This paper presents an overview and discussion based on the literature review of recent research of some practices that incorporate human factors, emphasizing the user-centred design (UCD) and agile software development (ASD) approaches. Additionally, this article presents an experience of the development of a web-based application that aims to manage the clinical information in haemophilia care, which benefited from these practices, making use of some methods to support the collaboration and communication between designers, users, and developers. 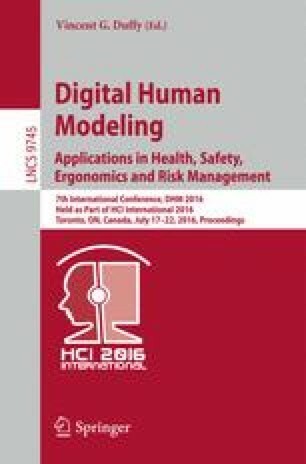 The results of our experience show that the hybrid approach, that combines the principles of UCD with values of ASD can help to integrate human factors into the software development process in a highly complex environment, characterized by missing information, shifting goals and a great deal of uncertainty, such as the healthcare field. This work is funded by National Funds through FCT - Foundation for Science and Technology, in the context of the project PEst- OE/EEI/UI0127/2014.